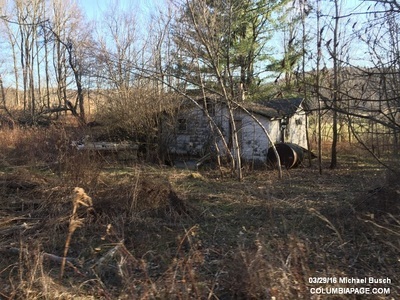 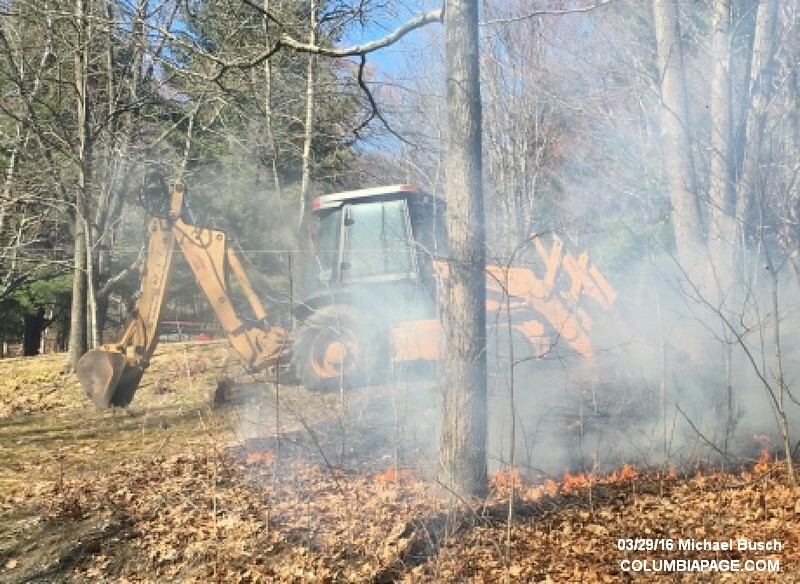 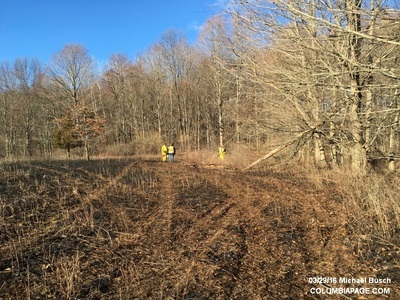 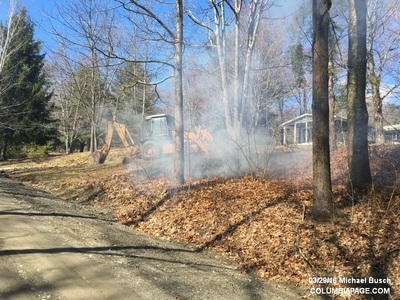 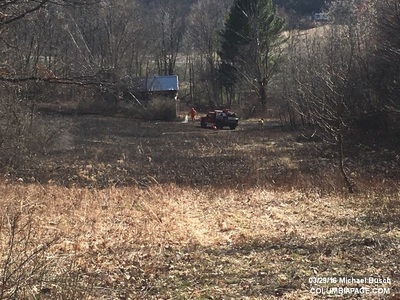 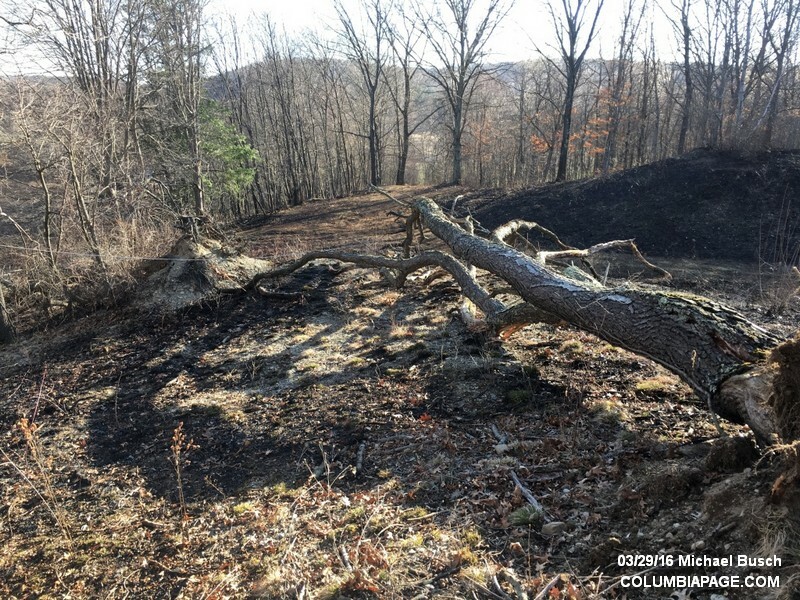 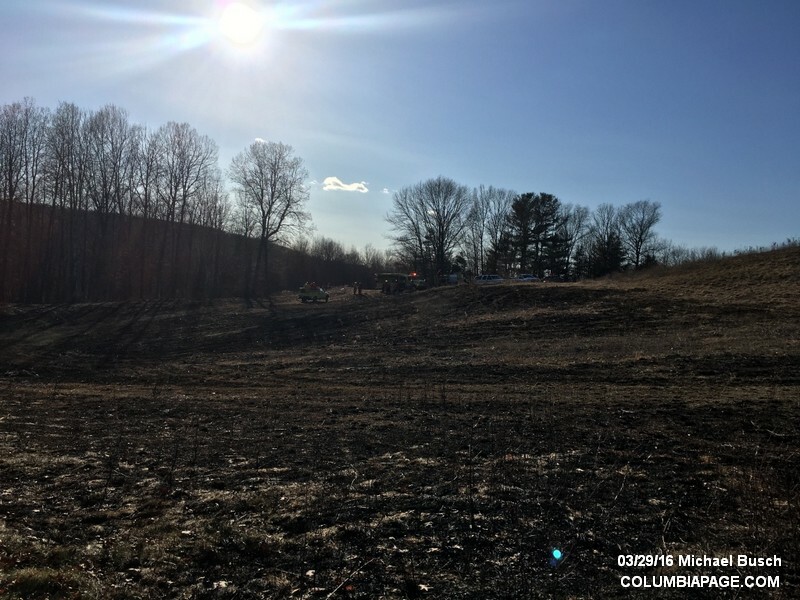 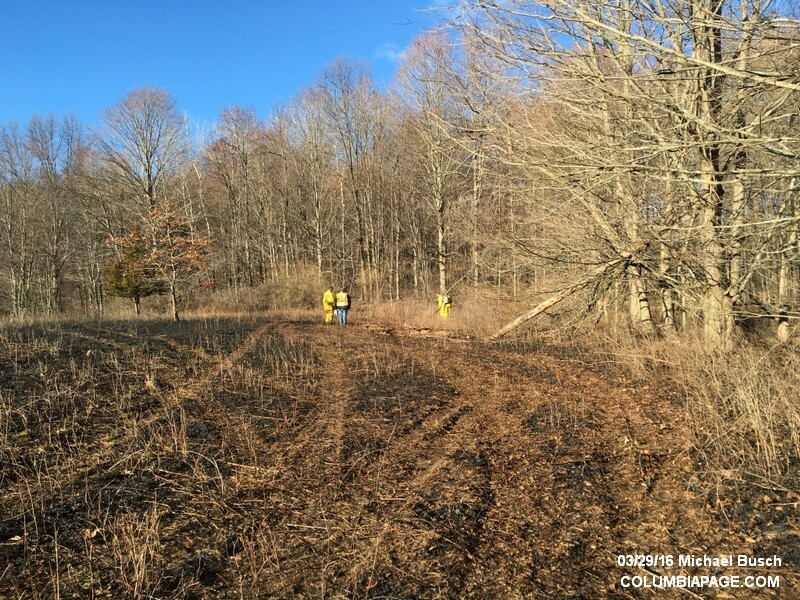 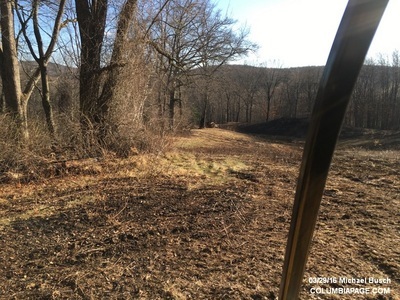 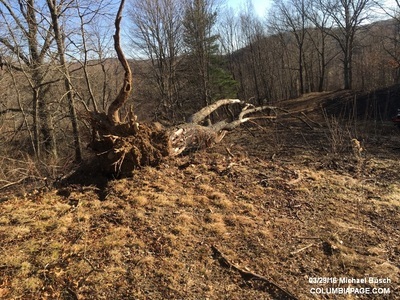 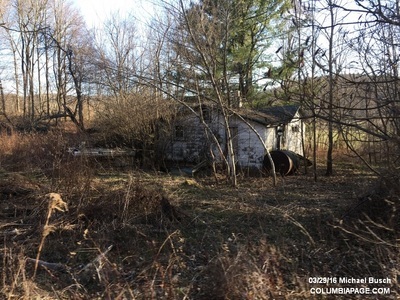 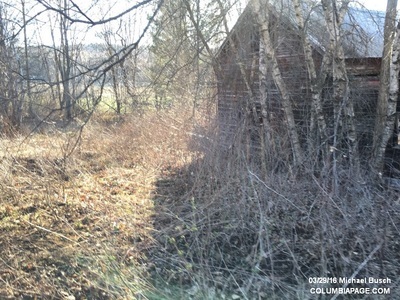 Columbia County 911 dispatched Craryville Firefighters and a CC Northern Dutchess Paramedic ambulance at 2:49pm for a report of wires down on a backhoe and a brush fire at 108 Connelly Road in the Town of Copake. Command requested mutual aid from Copake, Hillsdale, Philmont and Ancram. Taghkanic was requested to standby at the Copake Station. 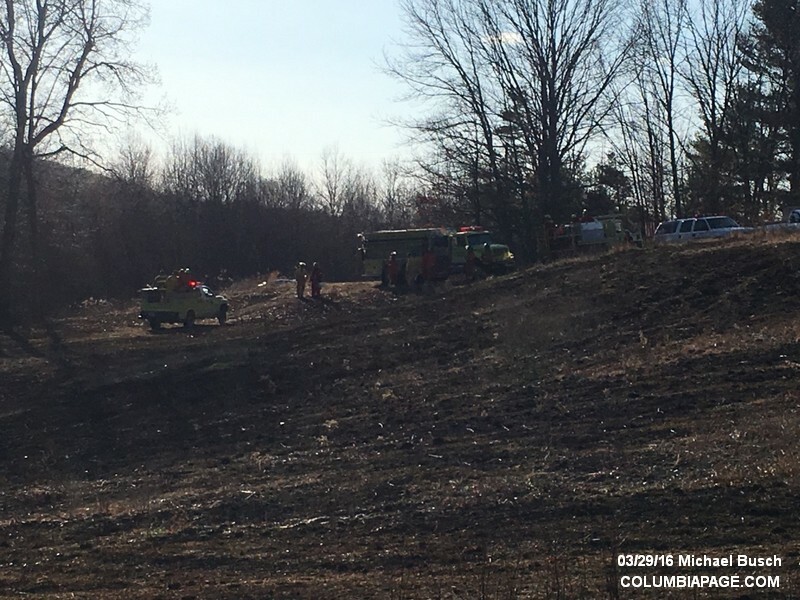 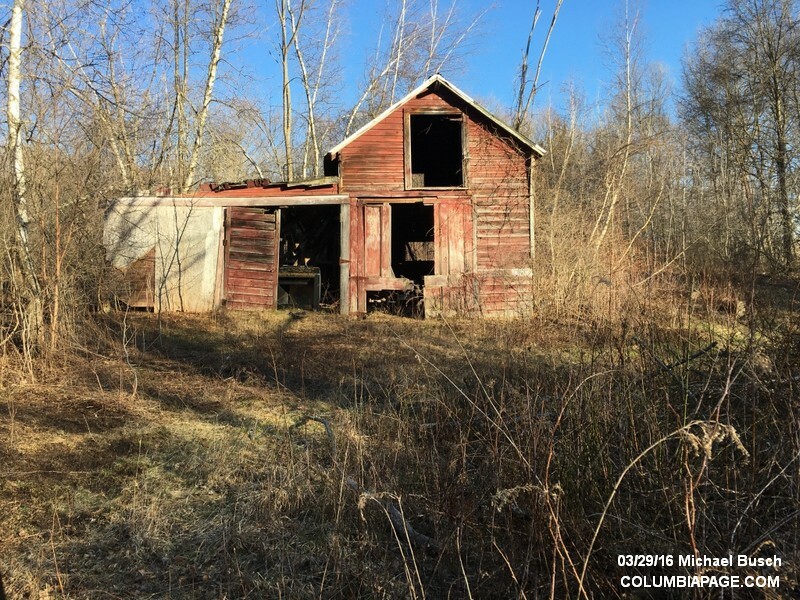 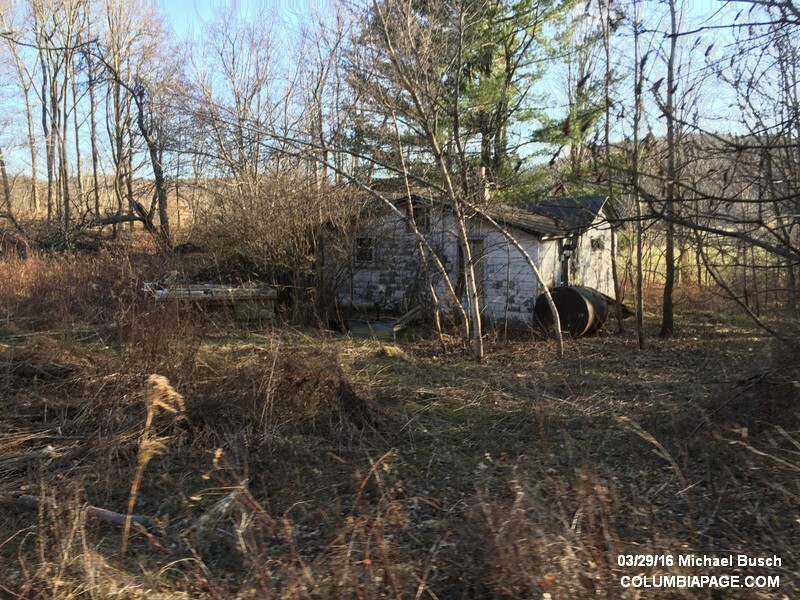 ​A report to 911 that a barn was partially involved was false. New York State Electric and Gas was requested to respond.